Baby wombats are cuddly and small, but did you know that they are born without fur? Or that wombats have special teeth for eating grass? 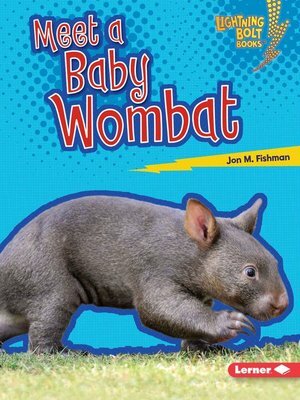 Explore more about amazing baby wombats and their habitat in this colorful book!